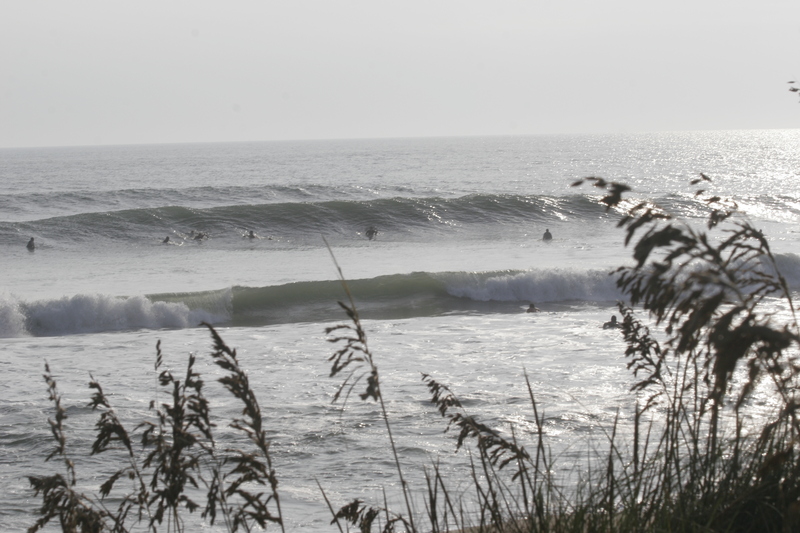 On Sunday, September 16th, a group of “The Best of the East,” gathered at Jennette’s Pier in Nags Head to compete in the official surfing championship of the East Coast. The top finishers from the Southeast, Mid-Atlantic, and Northeast region competitions were invited to compete in The Easterns, which have been held each September for the past 45 years. This year’s competition will run through Saturday, September 22nd. Check out the heat here. 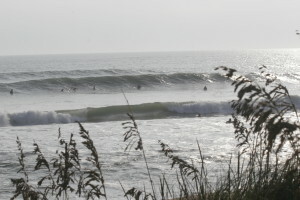 The ESA (Eastern Surfing Association) is the largest amateur surfing association in the world, with over 7,000 current members. The ESA was founded in 1967 by East Coast surfers to promote, preserve, and protect the sport of surfing on the East Coast.